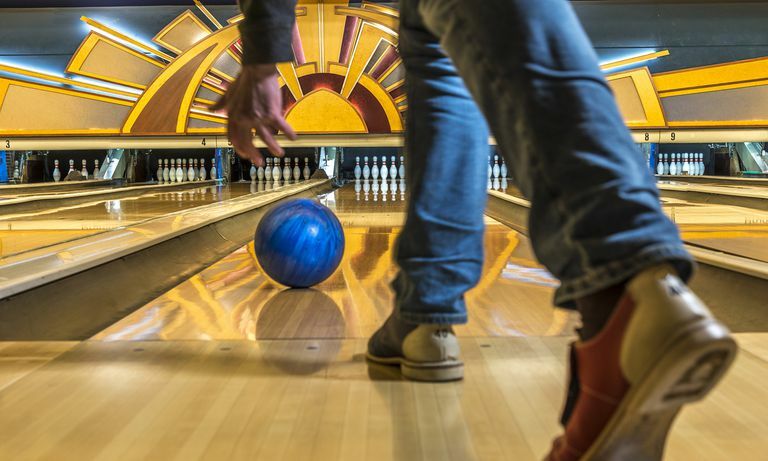 A sweeper is one of the quickest, most exciting ways to make a few dollars bowling, although it comes with the risk of losing your initial investment (as does just about anything in bowling). Essentially, a sweeper is a one-day competition that consists of a few games, with each entrant paying a fee to participate, which goes into the prize fund. The top ​scorers win the money in the prize fund. Sweepers don't include match-play rounds, stepladder finals or anything of the sort. The rules are simple: all competitors bowl a set number of games, and the best scores win. Each sweeper is different. Let's use a three-game sweeper as an example. Sometimes, the highest-scoring bowler, based on total pins from all three games, will be declared the winner. 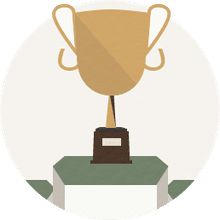 Other times, the lowest score will be thrown out, and the highest-scoring bowler based on his or her two best games is the winner (the high score can also be thrown out, determining the winner by the total of the two low games). These types of rules, as well as the number of games, can vary greatly. The one thing all sweepers have in common: most, if not all, of the entry fees, go into the prize fund, and the highest-scoring bowlers win the money. Depending on the level of competition and willingness to risk money, sweepers can run from just a few dollars at league night to many thousands of dollars in entry fees. If you have the bowling talent and the desire to back up your confidence with some real money, you can make a decent amount by bowling in local sweepers. This is not recommended as a career to anyone who either doesn't have the bowling talent to win or the money to participate, but it works out very nicely for a few bowlers.